Below you fill find all funeral homes and cemeteries in or near Allison. Allison is also known as: Butler County / Allison city. Their current mayor is Mayor Scot Henrichs. Zip codes in the city: 50602. 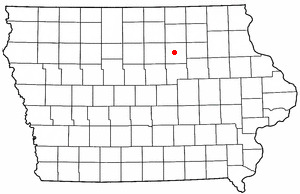 Allison is a city in and the county seat of Butler County, Iowa. The population was 1,029 at the 2010 census. Allison is home to the Butler County Fair. The city was named for U.S. Senator William Boyd Allison in 1881. It was noted by Waterloo/Cedar Falls Courier on January 24th, 2019 that Annie R Rieken perished in Allison, Iowa. Rieken was 91 years old. Send flowers to share your condolences and honor Annie R's life. It was revealed by Waterloo/Cedar Falls Courier on January 22nd, 2019 that Darlene Elaine Bohlen (Salge) perished in Allison, Iowa. Ms. Bohlen was 88 years old. Send flowers to express your sympathy and honor Darlene Elaine's life. It was reported by Waterloo/Cedar Falls Courier on November 21st, 2018 that Daniel Lester Peters died in Allison, Iowa. Peters was 51 years old. Send flowers to express your sorrow and honor Daniel Lester's life. It was disclosed by Waterloo/Cedar Falls Courier on November 16th, 2018 that Kathryn Elizabeth Schuknecht perished in Allison, Iowa. Schuknecht was 97 years old. Send flowers to express your sorrow and honor Kathryn Elizabeth's life. It was disclosed by Waterloo/Cedar Falls Courier on November 5th, 2018 that Janis Marie Miller passed away in Allison, Iowa. Miller was 85 years old. Send flowers to share your condolences and honor Janis Marie's life. It was disclosed by Waterloo/Cedar Falls Courier on October 31st, 2018 that Andrew "Junior" Hogenkamp perished in Allison, Iowa. Hogenkamp was 88 years old. Send flowers to express your sorrow and honor Andrew "Junior"'s life. It was written by Waterloo/Cedar Falls Courier on September 28th, 2018 that Norman Roe Gulick died in Allison, Iowa. Gulick was 92 years old. Send flowers to express your sympathy and honor Norman Roe's life. It was noted by Waterloo/Cedar Falls Courier on July 19th, 2018 that Karen Louise Christians (Busching) perished in Allison, Iowa. Ms. Christians was 69 years old. Send flowers to share your condolences and honor Karen Louise's life. It was revealed by Waterloo/Cedar Falls Courier on April 12th, 2018 that Glen E Roster passed on in Allison, Iowa. Roster was 84 years old. Send flowers to express your sympathy and honor Glen E's life. It was reported by Waterloo/Cedar Falls Courier on January 26th, 2018 that Meta Magdalena Wiegmann (Meyer) perished in Allison, Iowa. Ms. Wiegmann was 99 years old. Send flowers to express your sorrow and honor Meta Magdalena's life. 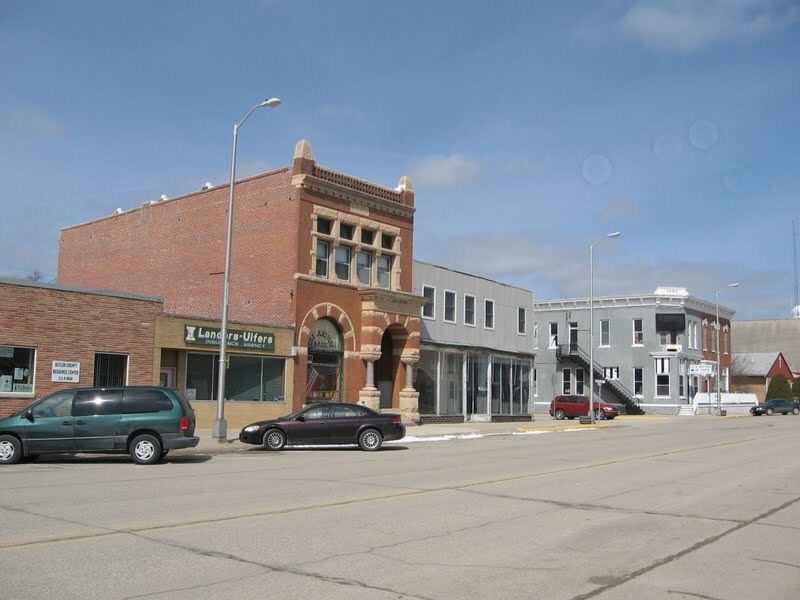 Allison is a city in and the county seat of Butler County, Iowa County, Iowa, United States. Allison is home to the Butler County Fair. The population was 1,006 at the United States Census, 2000 census. The city was named for United States Senate Senator William Boyd Allison in 1881. . The official website for the city of Allison is http://www.cityofallison.com. and Ingrid Houdenaert (foreign echange student) from Antwerp, Belgium; nine grandchildren, Tracey (Lisa) King, Jason (Amber) King, Kerri (Scott) Eichhorn, Ethan (Alison ... left at the funeral home or mailed to 13866 Highway 98, Douds, Iowa 52551. The finest roses, gifts and Mother's Day flowers delivered fresh. Serving Allison, Iowa, surrounding suburbs and the entire country. We work with local florists and flower shops to offer same day delivery. You will find budget sympathy flowers in Allison here. Our funeral flowers are cheap in price but not in value.